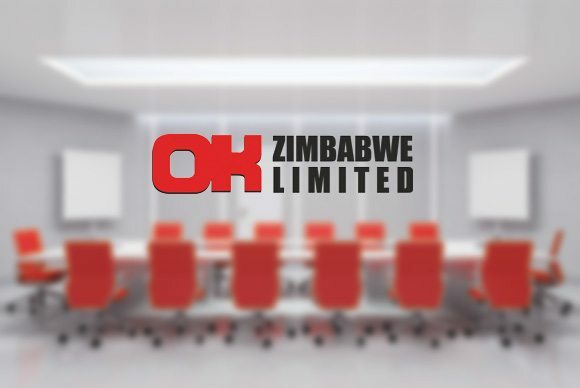 OK’s business covers three major categories, comprising groceries, basic clothing and textiles and houseware products. The groceries category includes dry groceries, butchery, delicatessen, takeaway, bakery, provisions and fruit and vegetable sections. We endeavour to keep our shareholders and stakeholders informed at all times, and we welcome all your feedback. If you have any questions that you would like to ask us, our FAQ section provides answers to some of these. The Board is committed to the principles of good corporate governance and best practices, endorsing a culture of business ethics, openness, transparency, integrity and accountability in all its dealings. We want to connect with all our investors and provide all information that will assist you in making informed decisions. Subscribe to our email alerts to stay in touch with us or contact us so that we can help.